Are you ready to make a difference in your community? 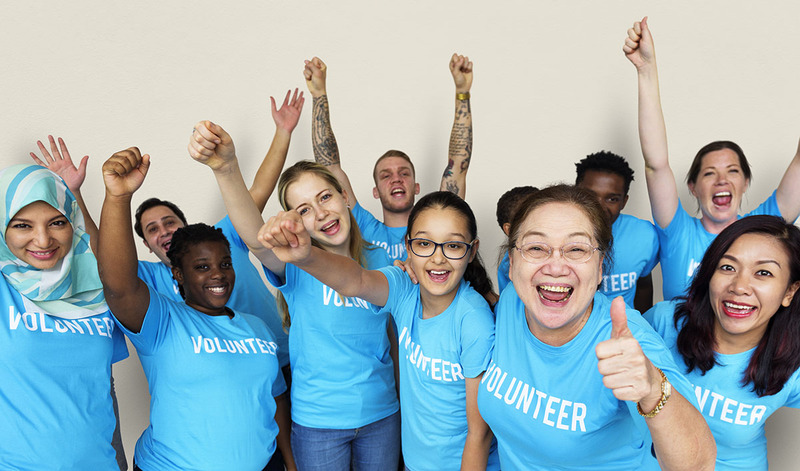 FSCA works hard to find the right volunteer experience to fit you! Come share your strengths and learn from others while building civic responsibility within our community! You can make a difference to families and individuals in Central Alberta! love fund raising events? Special events is for you. Do you have a few hours each day every week? Once a month? FSCA General Volunteering might be the right fit. The first weekend of June is a big one for us. We would love to have your help. Find out more here.